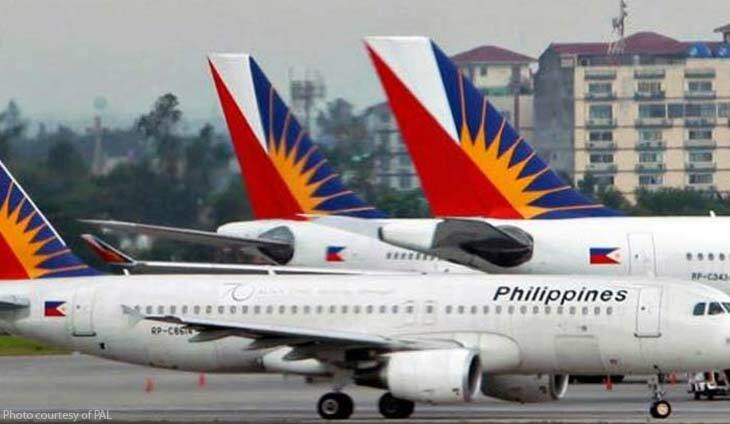 The parent firm of Philippine Airlines pared its loss by 38.3% to P2.8 billion, largely due to higher revenues. Consolidated revenues rose 16.2% to P150.4 billion as the number of passengers and flights operated increased. Passenger revenues amounted to P128.4 billion or 85.4% of the total. PAL operated 112,072 flights last year versus 103,362 flights in 2017. Cargo revenues grew 21.7 percent to P10.21 billion due to higher volume and yields. Total expenses continued to rise by 17.8 percent to P155.7 billion, mainly due to the escalation in jet fuel prices from an average of $ 75.59 per barrel i to $ 94.38 per barrel in 2018.